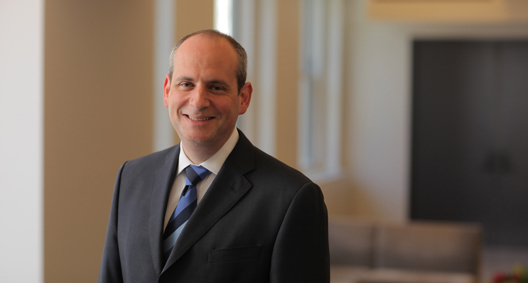 Peter Shapiro has a media-focused intellectual property practice, with an emphasis on litigation. Having worked as a journalist for more than a decade prior to entering law school and serving as the media law clerk at NBC Universal, Peter has a strong understanding of media law, a knowledge base he draws on when representing clients with intellectual property concerns. Works in conjunction with the firm's role as court-appointed counsel to the Securities Investor Protection Act Trustee in the liquidation of Bernard L. Madoff Investment Securities LLC. Member of the team representing a documentary filmmaker's production company in response to a subpoena issued by the city of New York seeking access to unused footage from a new documentary covering the Central Park Five. The city sought footage to defend itself against a lawsuit filed by the families of the men involved in the Central Park Five case. The team obtained a decision in favor of the client through seeking protection under New York shield laws and laws protecting journalists' privilege. Filed habeas petitions in the state of Georgia in an attempt to have the penalty overturned for a client in a death penalty case involving a prolonged appeals process.